If you are love watching videos on your smart phone and searching for best video player apps for android devices then you are on the right post. Here in this article, we are providing best 10 free HD video player apps for Android. In recent years Android devices are being used by people to perform many tasks. You can listen songs, chat and watch videos on your android devices. Streaming videos or movies on your android is a great time pass. The android devices come up with a default music player which allows you to watch videos, but in case of HD videos, some default video players fail to play them on your device. Then there is a need to download video players on your android smart phone. Video player apps turn your android smart phone into a mini theatre. With the help of video player apps you can watch videos of any format on your android. There are tons of video players available for free on Google play store which you have to download and use them. 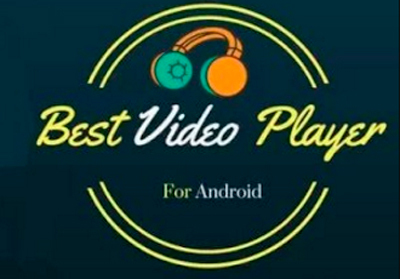 Here we are listing best 10 HD video player apps for your android devices. VLC player is the top HD video player apps for android device. VLC player is familiar in computers. You can watch both audio and video without any ad or in-app purchase offers. This app allows you to watch videos of any formats. The app has the unique feature which allows you to watch videos if you have any URL. This app is cross platform and open source project of Video labs. You can download this app for android, windows, Mac, Linux, iOS and windows phone. 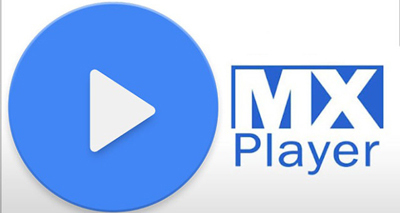 MX player is another great HD video player apps for android devices. You can download and access this app for free. The app has amazing features like capable of playing both audio and video formats, you can quickly zoom your video while watching and scroll down or up on side of the screen for volume. The app has excellent performance with high-quality playback and simple to use. You will be annoyed with ads in the free version but by paying some bucks you can avoid ads on this app. Kodi is most powerful HD video player apps for android device. This app is best for big screen devices like tablets and android TV. This app helps you to view all your audio and video files easily. The interface of this site is amazing. This app is available for free and doesn’t annoy with ads. The app has 10 foot user interface design which fits for living room media player. You can download it from Google play store for android device. 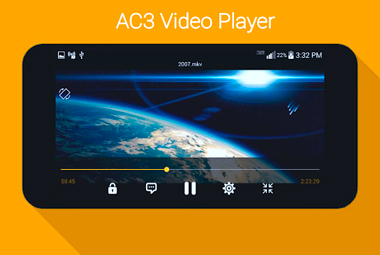 AC3Player is another powerful HD video player apps for android device. It is a fairly simple app that allows users to play the tricky codec without any additional plugins or downloads. This app is compatible with various audio and video codecs. This app is lightweight and it doesn’t occupy much space on your device. You can use this app for watching videos and playing music on your device. You can download this app for free from Google play store. Mobo Player is another great HD video player apps for the android device. Mobo player app is installed by many people. It is developing its app for more features. This app supports all video formats. The user interface of this app is clean. This app offers steady and stable playback. This app also allows you to stream videos online. 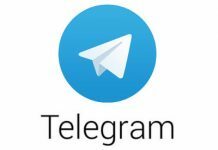 If you want you can stream videos using HTTP and RTSP protocols. There are some more additional plugins available on this app to avail more features. BS Player is another amazing HD video player apps for android devices. This app is available for free. You can watch videos of any format on this app. The app has features like no ads, boosts volume up to 500%, multiple audio streams and subtitle supported and plays videos from unextracted files. To avail extra features of this app you should go for premium plans. You can download this app for free from Google Play store. 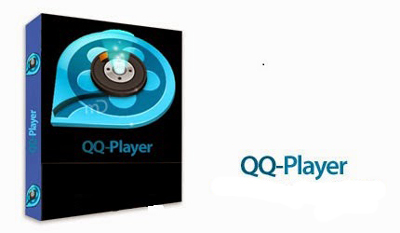 QQ player is another excellent HD video player apps for android devices. This app supports various video formats like FLV, MOV, MP4, AVI and more. This app has STR, SMI plugin subtitle and multi-player audio tracks switch. 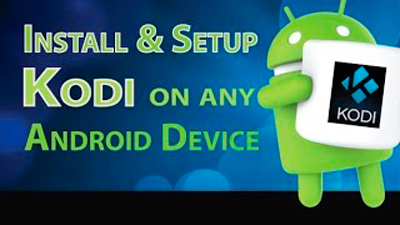 This app has enough features which are sufficient for android devices. The app has features like converting video to audio, enhances video quality, supported on many operating systems and can play HD and 3D videos. 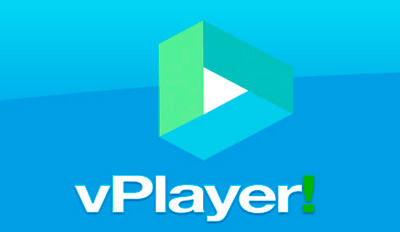 VPlayer is another powerful HD video player apps for android devices. This app is most suitable for tech enthusiasts. You can play video of any format on this app. The app has smooth user interface. Multiple audio tracks are supported on this app. This app works like a charm in almost all devices. You can play HD medias with hardware acceleration without any fail on this app. You can download this app for free from Google play store. 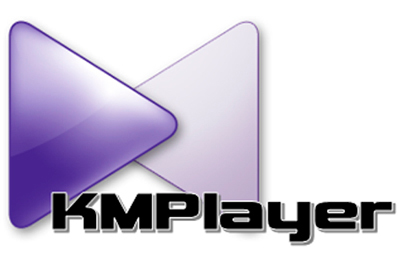 KM Player is another pretty HD video player apps for android devices. This app allows you to watch TV shows, movies and anime with HD quality. The app also has options of subtitle, video playback and favorites. The app also has a feature of library view which has a variety of sorting options. 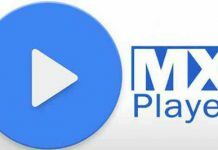 It is the best alternative app for MX player. This app supports the floating screen which allows you to message or browse when you are watching video on youe device. 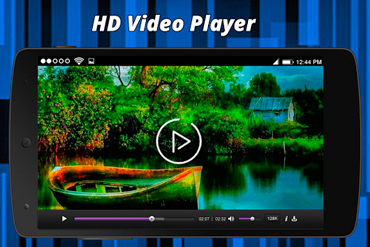 HD video player is another good HD video player apps for android devices. This app is the easiest video player app when compared to other apps. The app has powerful decoding capabilities to easy support. This app plays almost all videos of any format. The app has features like Mp3 player with equalizer, HD playback your video files, play streaming media files, recent playlist and many more. You can download this app for free from Google Play Store.